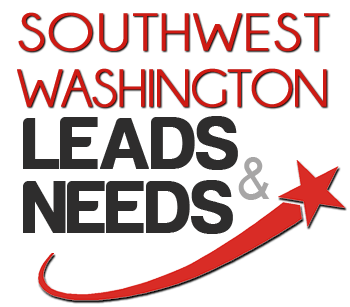 Please join the Greater Vancouver Chamber of Commerce on the first and third Wednesday of the month for morning networking at Southwest Washington Leads & Needs. Enjoy breakfast refreshments from our sponsor, with coffee and tea service provided by our fabulous hosts at Beaches. Be ready for an opportunity at the microphone as everyone will get a chance to introduce their business with a 15 second "elevator pitch." 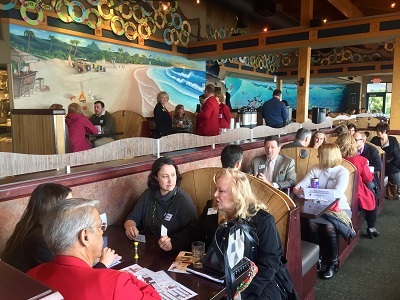 Bring plenty of business cards, because we will then break out into groups to for speed networking that maximizes your time spent with us. 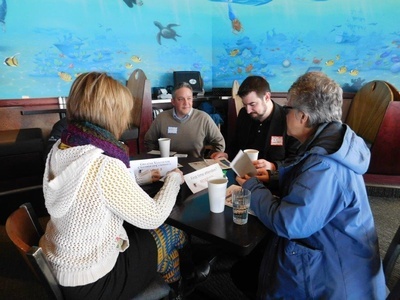 You are sure to make new connections and strengthen existing ones at SW WA Leads & Needs. Pre-registration is appreciated when possible, as we begin promptly at 7:30 a.m.
Bring a one time, non-member guest and you will BOTH get in free! $5/Member with pre-registration, $10/Member at the door. Bring a one-time, non-member guest, and you will both get in for free at check-in.